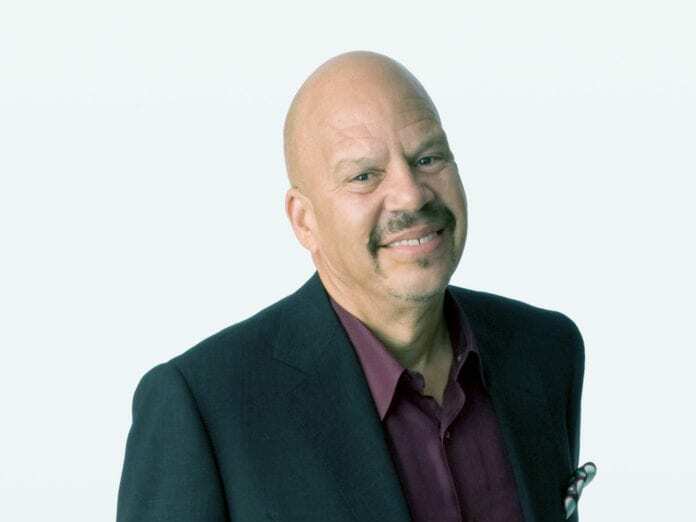 LOS ANGELES, CA — The NAACP announced on March 18, 2019 that mass media icon Tom Joyner will be honored with the Vanguard Award at the 50th NAACP Image Awards. The Vanguard Award is presented to a person whose groundbreaking work increases our understanding and awareness of racial and social issues. To date, the special award has been presented to Aretha Franklin, Clive Davis, surviving Memphis Sanitation Workers, Prince, Russell Simmons, Stanley Kramer, Steven Spielberg and Wyclef Jean. The 50th NAACP Image Awards will air during a LIVE TV special on TV One on Saturday, March 30, 2019 from the Dolby Theatre in Los Angeles, hosted by Anthony Anderson. Joyner first gained popularity after earning the nickname “The Fly Jock” while flying round-trip between Dallas and Chicago five days a week for seven years to host morning drive and afternoons in two different cities. In taking his morning show to syndication in 1994, Joyner became one of the dominant communicators in the country reaching an incredibly loyal and responsive audience every weekday morning. In his 25 years as a leader in the industry, Joyner’s impact and influence has never wavered. The Tom Joyner Morning Show has been a primary platform for every influencer, entertainer, and the leader wanting to reach and interact with the African-American community, from President Obama and Aretha Franklin to Rev. Sharpton and Tyler Perry. Also, the Tom Joyner Foundation has raised over $65 million supporting 29,000 students attending Historically Black Colleges and Universities. The NAACP also announced the first round of star studded presenters which includes nominees Amandla Stenberg (Outstanding Actress in a Motion Picture – The Hate U Give), Kerry Washington (Outstanding Guest Performance in a Comedy or Drama Series – How to Get Away with Murder), KiKi Layne (Outstanding Actress in a Motion Picture & Outstanding Breakthrough Performance in a Motion Picture – If Beale Street Could Talk), Lena Waithe (Outstanding Writing in a Drama Series – The Chi), Letitia Wright (Outstanding Supporting Actress in a Motion Picture & Outstanding Breakthrough Performance in a Motion Picture – Black Panther), Thandie Newton (Outstanding Supporting Actress in a Drama Series – Westworld), and Trevor Noah (Outstanding Talk Series, Outstanding Host in a Talk or News/Information & Outstanding Writing in a Comedy Series – The Daily Show with Trevor Noah, Outstanding Variety Show – Trevor Noah: Son of Patricia) along with Chrissy Metz, Malinda Williams, Mike Colter, Roshon Fegan, and Tika Sumpter. Winners for the 50th NAACP Image Awards will be revealed during the LIVE TV special airing on TV One on Saturday, March 30, 2019 at 9pm/8c from the Dolby Theatre in Hollywood. As previously announced, Congresswoman Maxine Waters will be honored with the prestigious NAACP Chairman’s Award. In addition to the live telecast, TV One will also air the 50th NAACP Image Awards Tribute Special, sponsored by Toyota, immediately preceding the show at 8pm/7c. 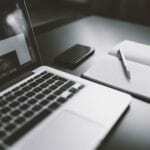 Next articleDr. Joseph: Can’t Nashville be Wakanda?